Movies are an excellent way of exploring complex issues, and touching on subjects that maybe aren’t discussed as often as they should be. Science fiction and fantasy are two of the most popular genres that are explored in storytelling and filmmaking. And, many sci-fi movies are popular for an array of reasons; chief among these is the world building and authenticity. However, this has given rise to a peculiar phenomenon, and one that can often ruin movies when we watch them. This is a phenomenon known as the “uncanny valley,” and it is a big problem for a lot of sci-fi and fantasy. There are a lot of things that can ruin our enjoyment of a movie, and take us out of the film we are watching. Let’s hear more about this issue, and how it looks set to potentially sabotage a possible upcoming blockbuster! So, what exactly is the ‘Uncanny Valley’ effect, and where did the term originate from? Well, it is a term that was first suggested and coined by Japanese roboticist Masahiro Mori, in the 1970s, who opined that people found robots more appealing the more human they looked, but only up to a point. And that there was actually a problem when the pendulum swung the other way and robots looked too human. This developed a sense of unease and discomfort within people, who find it strange, eerie, and disturbing. 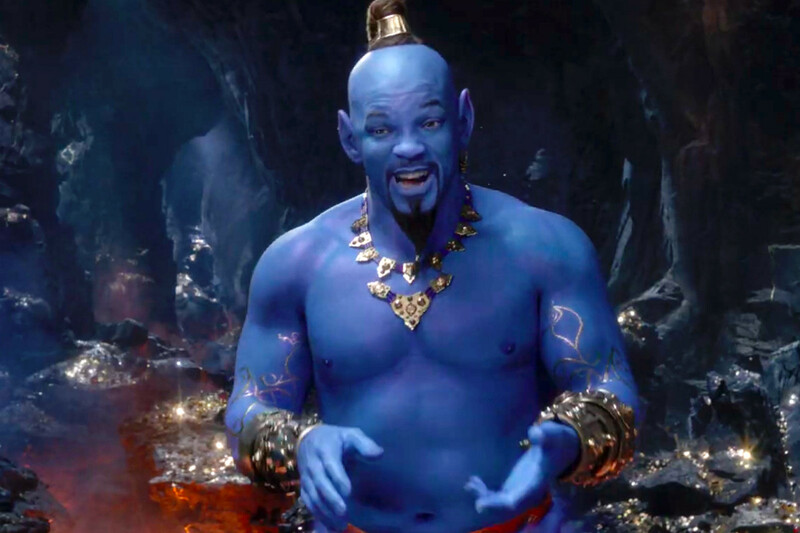 This effect is one that seems to be causing an issue for Will Smith in the new Disney Aladdin remake. 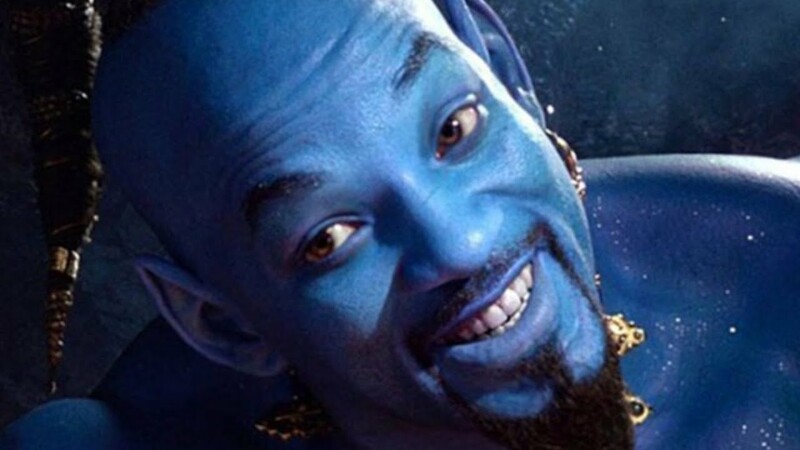 Smith plays the role of the genie in the live-action remake, but test audiences have not exactly responded positively to the new trailer. Last month’s Grammy Awards saw the unveiling of the first teaser trailer of the movie. Audiences seemingly reacted negatively to the blue, CGI genie, with Smith’s face superimposed on top of it. With how realistic the body, face, and voice is, combined with the fact that the character is a genie, overly large, and blue, this is a prime example of the Uncanny Valley in full effect. The fact is that movies often spend much of their budget on special effects and CGI, and there is much more of an emphasis on realism these days. However, as the ‘Uncanny Valley’ problem shows, this can actually be detrimental. Some examples of ‘Uncanny Valley’ can often result in poor box office, coupled with expensive productions. Some examples of other movies that have fallen foul of the ‘Uncanny Valley’ issue are Final Fantasy: The Spirits Within, and Mars Needs Moms. As you can see, the ‘Uncanny Valley’ effect is one that can impact many movies, and there is a fine line between getting it right, and going overboard. Many movies fail to get this right, and they sometimes flop as a result. It does beg the question of why so many studios are updating their effects these days to try to get even more realism when this is a clear and obvious issue.